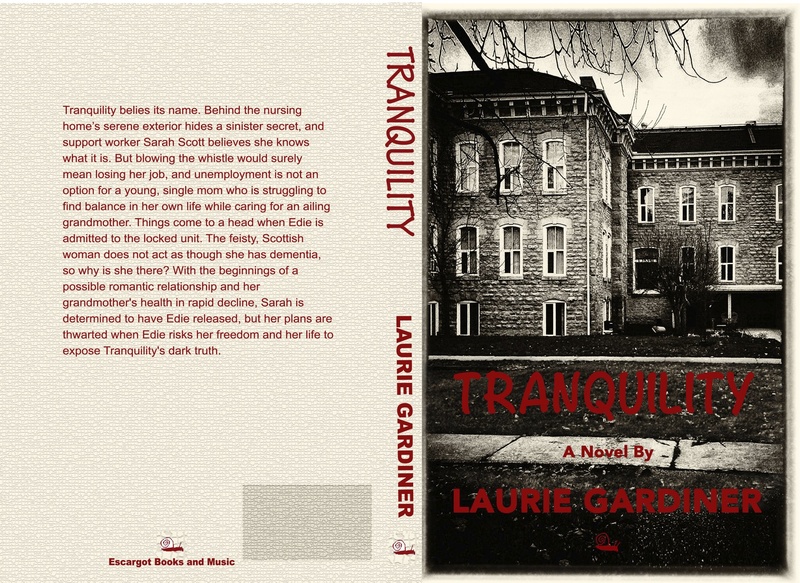 Congratulations, Laurie, on the publication of Tranquility. Dean tipped me off about it being out. Wishing you much success with it. Thanks so much! Hope you and yours have a wonderful holiday season.